In this episode, Liz and Sarah vent about their least favorite thing about living in Los Angeles – commuting! – and recommend the podcasts and audiobooks that help them survive LA traffic. 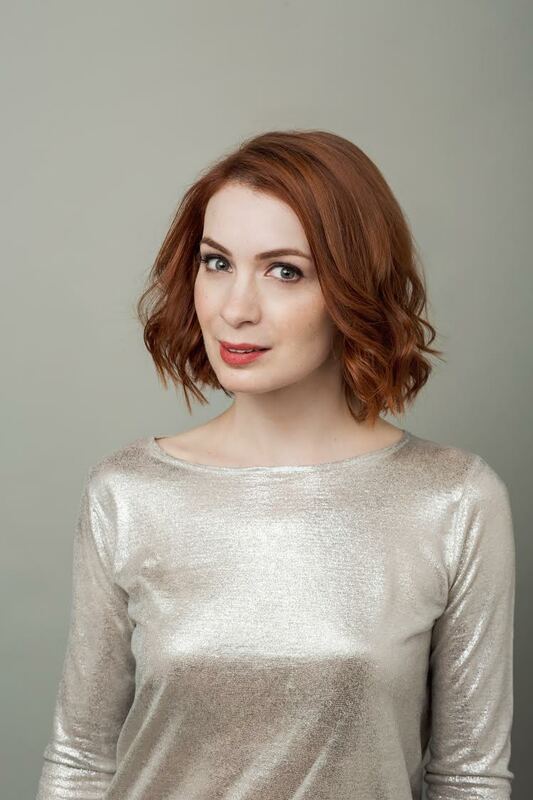 Then they interview actress, writer, producer, and gamer FELICIA DAY about her trailblazing career in Hollywood. Felicia dishes on auditions, ComicCon, her hit web-series (The Guild), and offers advice on forging your own path to success– in any business. Then Liz and Sarah share a Hollywood Hack long practiced by actors in the industry — keep a change of clothes in your car. My dad taught me to always keep an ’emergency sweatshirt’ in the car. That way we could stay warm if we stayed at a park or pool longer than we expected, a restaurant was unexpectedly cold, or the car broke down. Why don’t people carpool? There must be more than one person driving to and from the same area each day. If even one quarter of the cars on the LA freeways had two or more people in them can you imagine how much quicker people could get to work. There’d be a lot less fighting for space. And that also opens the door to carpool karaoke! This is great info for me .